Planning a wedding is not easy. For many, it is a stressful, intense, time-consuming, emotional roller-coaster of an experience. If you’re entering into, or in the midst of unchartered wedding planning territory then fear not, help is at hand in the form of some rather invaluable wedding planning tools and resources. Over the years that I’ve been working as a Wedding Planner these tools and resources have understandably changed, for starters… how on earth did we even use to plan weddings without Pinterest?! 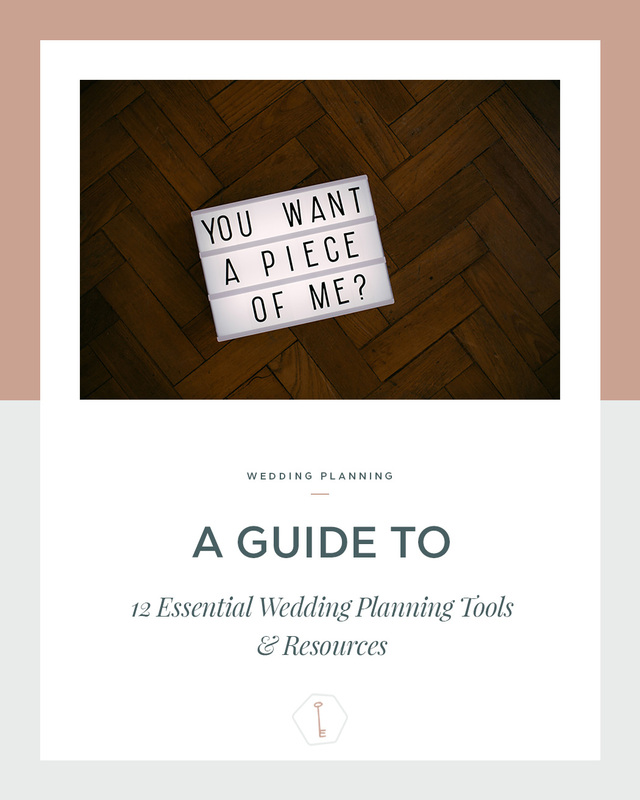 The tools and resources that I’m therefore sharing with you today are those that I currently rely on and would recommend in a heartbeat to anyone looking to make their wedding planning journey more efficient, structured, inspirational and enjoyable, and less time consuming and stressful. I have a confession to make… with just over 11,000 pins it’s safe to say I have a slight obsession with Pinterest (ok, ok I’m completely and utterly obsessed!) although I’m pretty positive I’m not the only one who would admit to spending endless addictive hours pinning away! With hundreds of new inspirational pins added on a daily basis, covering everything from pretty paper to beautiful blooms, dessert tables to sweetheart tables, and with the ability to bookmark, categorise and have secret boards, it’s easy to see why Pinterest has fundamentally changed the way we plan weddings. Used in the right way, Pinterest is an invaluable and essential tool as it provides an easy-to-use platform to source inspiration and advice, determine your style and preferences, compile and share your ideas and visualise the details and design of your day. Firstly, as I’ve already explained, it’s HIGHLY addictive so although it may provide you with endless inspiration it can dramatically increase the total number of hours you spend planning your wedding! Secondly, with a wealth of inspiration at your fingertips it’s very easy to become overwhelmed and doubt your vision and decisions. If this is the case… STOP searching and don’t look back! 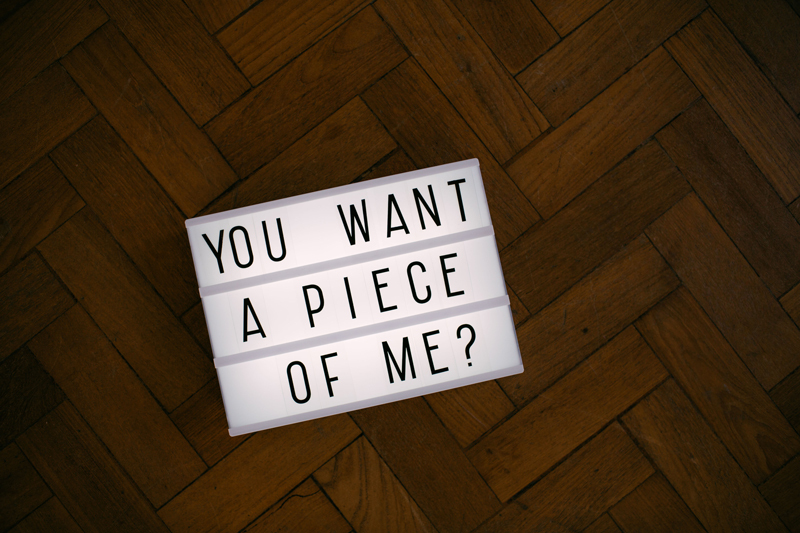 And finally, your Pinterest account may look pretty BUT you need to ask yourself the question – are your pins stylistically consistent, realistic/practical and can they be achieved within your budget? So before you embark on a pinning frenzy please do take these cautionary words of warning into consideration as otherwise Pinterest may quickly become a hindrance rather than an invaluable planning tool. As you may already know, I LOVE a good a schedule and planning spreadsheet! Even if you do or don’t share my enthusiasm then the reality of the matter is that you can’t really plan a wedding without some form of schedule or spreadsheet. If you’re old school in your approach then how about investing in a simple yet stylish wedding planning notebook? Or if you’d prefer to go digital (which would be my personal recommendation) then definitely check out Google Docs, which will allow you to keep track of and share your budget, timings, contracts, guest lists etc. and Evernote, an app which allows you to collect and share inspirational ideas, photos, links and articles. The Wedding Bible is a critically acclaimed go-to reference book for anyone planning a wedding. Written by Sarah Haywood, one of the world’s leading wedding and party planners, this ultimate guide is packed full of advice, top tips, checklists, planning solutions and inspirational imagery from real weddings. Designed for weddings with style, sophistication and panache, it’s not necessarily an “essential” planning resource BUT it does cover everything you need to know about planning a wedding and it is BEAUTIFUL, which makes it a pretty epic gift for anyone planning a wedding. Other guides you may want to consider include Rock My Wedding: Your Day Your Way by Charlotte O’Shea, Style Me Vintage: Weddings: An Inspirational Guide to Styling the Perfect Vintage Wedding by Annabel Beeforth, Style Me Pretty Weddings: Inspiration and Ideas for an Unforgettable Celebration by Abby Larson and the Debrett’s Wedding Guide. When your wedding venue forms such an integral part of your big day, selecting the one that’s right for you can be a tad overwhelming and extremely time consuming. Where do you start and how do you even begin to choose between stunning stately homes, industrially chic city spaces or rustically romantic country barns? Step in Coco Wedding Venues – the ultimate wedding venue directory for couples looking for pretty, luxe, stylish, unique, bespoke or cool wedding venues. With the ability to search for, filter and shortlist venues according to location, venue type and eight simple style categories – Bohemian Beats, Rustic Romance, Modern Vintage, Classic Elegance, City Chic, Coastal Cool, Delicious Destination and The Luxe Edit – Coco Wedding Venues has both transformed and simplified the way in which the wedding industry and couples alike now search for the perfect venue. Coco Wedding Venues is so much more than a functional wedding venue directory – it’s an invaluable resource, and thanks to its stylish content, beautiful imagery and wedding planning tips and advice it’s also a unique wedding planning tool. Jam-packed full of inspirational real weddings, styled shoots, planning tips and advice, wedding checklists, the latest trends and supplier recommendations; wedding blogs and magazines are understandably an influential and popular planning resource. Due to the sheer volume of blogs and magazines available, and the rate at which they’re updated, I would strongly recommend only reading those blogs or magazines whose content and style resonates most with your own vision for your big day. If your list of favourite blogs is rather lengthy (like mine!) then definitely check out Bloglovin – this is one of my most used wedding related tools as it simplifies the process of allowing me to stay up-to-date with my favourite blogs and helps me discover even more new ones! Social Media including… Twitter, Facebook and Instagram, and more recently Periscope and Snapchat, are all fantastic tools that will allow you to follow bloggers, bridal publications and wedding suppliers in order to gain visual inspiration, be kept up-to-date with trends, features and competitions, to network and to find, research and make contact with potential suppliers. However, a cautionary word of warning… before you go ahead and book a supplier based on recommended lists and directories please take a moment to ask the question, “Why are these people on this list..?” Are they there on merit, experience, expertise and have they been thoroughly researched and vetted..? OR, are they there simply because they’ve paid to be there. 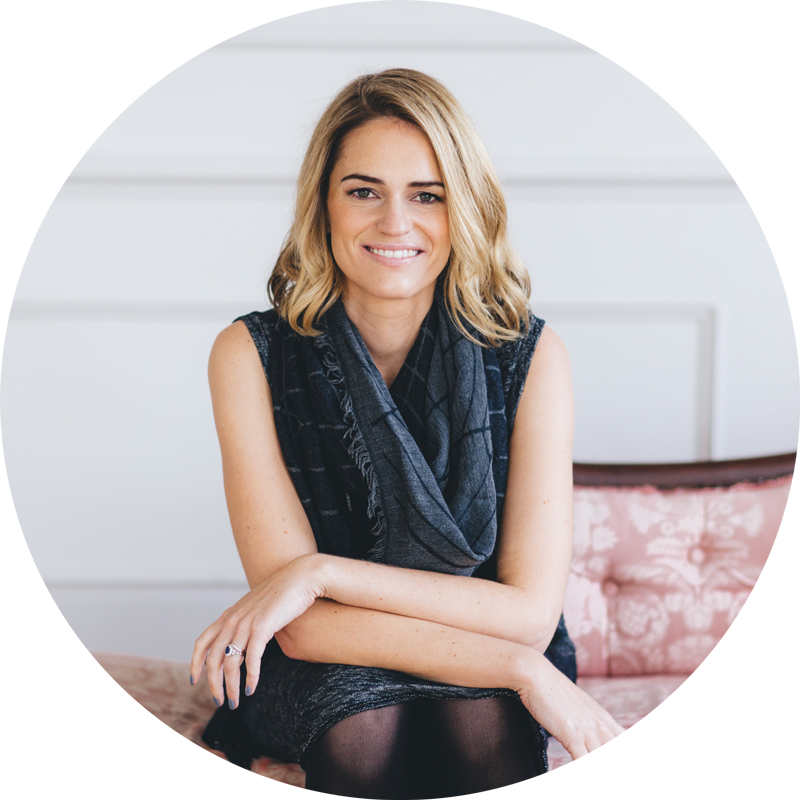 For more information about the pros and cons of supplier directories as a wedding planning resource then head on over to Love My Dress, where both Coco Wedding Venues and I, alongside a whole expert team of contributors, have written a rather meaty feature on this very topic. What’s not to love about planning checklists, guides and spreadsheets, especially if they help kick off your big-day preparations, point you in the right direction, keep you on track, can be tailored / personlaised and they’re FREE! If you hop over to my Planning Page then at the bottom you’ll spot three useful downloads to improve your planning prowess. The planning options are endless and include… 12 month wedding planners, wedding planning checklists, Order of the Day spreadsheets, guest list planners and tracking spreadsheets, photography checklists, budget spreadsheets… you get the drift! Wedding websites will make planning your wedding a MILLION times easier! Ok, that’s a slight exaggeration but still, I would highly recommend having a wedding website, in conjunction with your wedding invitations, as they provide a central and easy to use hub for guests to find out more about your wedding i.e. dress code, gift list, parking, accommodation etc., share photos and ask questions. RSVP and address trackers will also make your wedmin a great deal easier too… trust me on this one! Two of my current favourite websites (which I regularly use for clients’ weddings) are Squarespace and Riley & Grey. With so many wedding fairs and open days now taking place in the UK it’s important to make sure you’re attending the wedding fair(s) that are right for you, that you enjoy yourself and that you get the most from the experience. With this in mind, I’d recommend reading my top tips on how to get the most out of attending wedding fairs in collaboration with Coco! Oh and check out the Event Diary here to see what’s happening near you! From your getting ready playlist through to your last song and everything in-between Spotify and Shazam will help make the process of identifying music, creating playlists, searching for songs and getting lyrics SO much easier. Your friends and family are one of the greatest and most under-estimated planning resources you have at your disposal… so use them! Whether it’s a recommendation from a recently married friend, a family member who loves DIY and is happy to take on those rather time-consuming crafting, sewing, writing, sticking and folding tasks, or simply someone you can rely on to be there to take on little admin jobs as and when required, these are just some of the reasons why your friends and family are one, if not the most valuable wedding planning resource.